With six people around our dinner table each night, the chatter is non-stop. In fact, sometimes it’s hard to get a word in. So what was the recent bit of news that momentarily stopped the conversation? My ten-year-old told us that one of his classmates got a trip to Disneyland for Christmas. The kids were quiet as they digested this information. Then there was a chorus of ‘Wow! Disneyland! Wow!’. 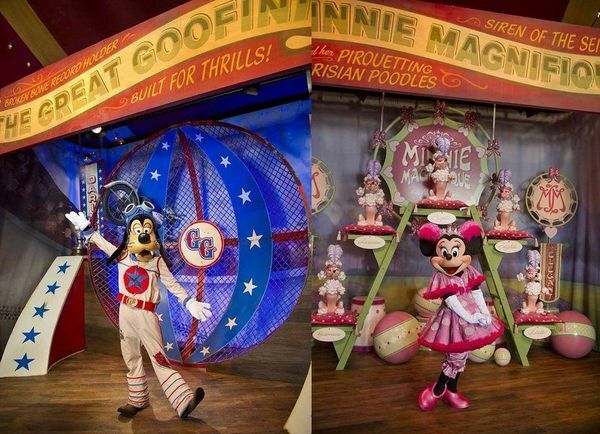 Regardless of how many theme parks there are in the world and regardless of how fabulous they are, Disneyland will remain the ultimate destination. And to cement that title, Disney World, in Orlando, Florida, has just opened its all new Fantasyland. Stretching over ten acres, the expanded Fantasyland includes two new themed areas – the Enchanted Forest and Storybook Circus. The Enchanted Forest is inspired by Disney classics, The Little Mermaid and Beauty and the Beast. The Forest includes two new fairytale castles, Ariel’s grotto and a ride in giant clamshells. The Enchanted Forest represents a new style of Disney experience – attractions that are interactive, allowing visitors to immerse themselves in the story. 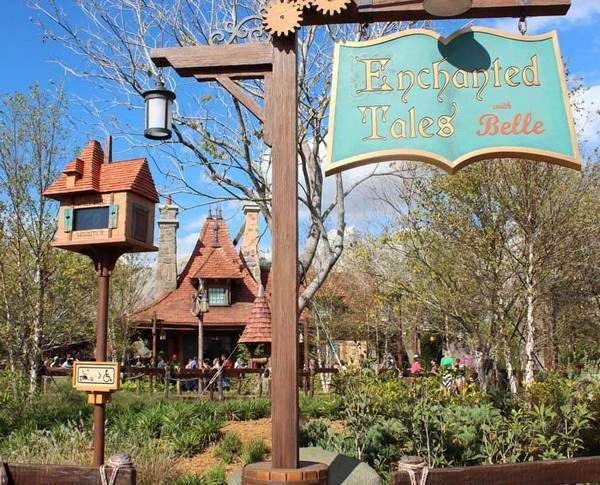 Making their way through a forest, visitors enter Belle’s Village where a number of experiences await budding princesses including the highlight, Enchanted Tales with Belle, where visitors play a role in a short presentation of the Beauty and the Beast story. As you would expect, there’s magical touches all around, from an amazing mirror that transforms into a door to give access to the Beast’s castle (apparently it leaves visitors flummoxed!) to the ballroom that has perpetual snow falling at the windows and a view over moonlit rolling hills – a nice touch in sunny Florida! 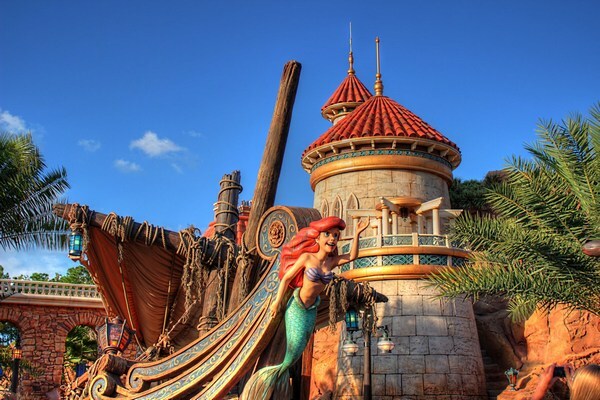 The Enchanted Forest also includes a tribute the The Little Mermaid with a clamshell ride through Prince Eric’s castle, which travels past recreated scenes from the movie. 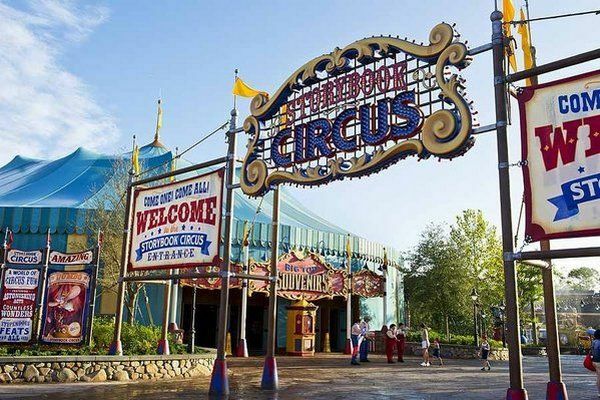 In the spirit of Dumbo, the Storybook Circus section of Fantasyland features all the attractions of a traditional big-top circus combined with some spectacular new rides including more from the flying elephant, The Great Goofini stunt plane adventure and a circus-themed water play area. The expansion of Fantasyland isn’t quite finished. 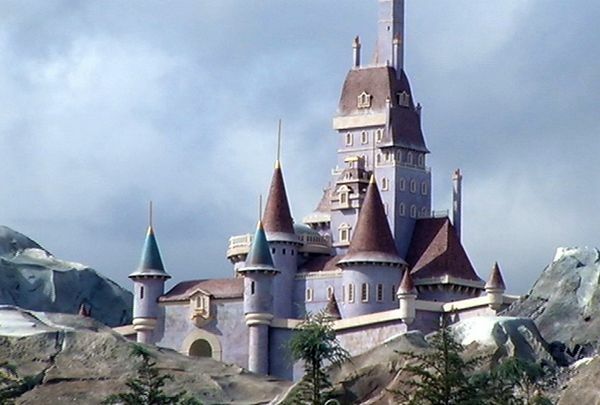 Over the next two years, a Princess Fairytale Hall and the Seven Dwarfs Mine Train will be added. Stay tuned! 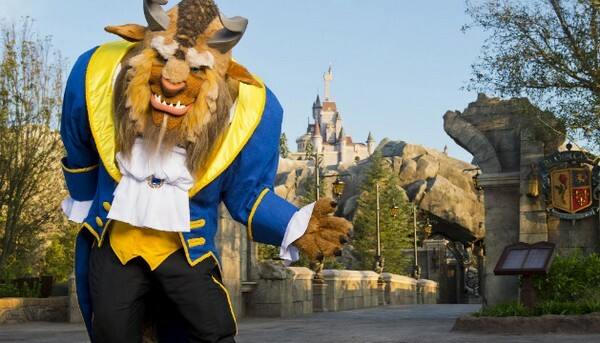 Book your Fantasyland adventure online through Goldman Holidays.